The all new Specialist H2Pro wetting agents. Designed to help you get a grip on your moisture management. have been carefully formulated and tested to help you achieve better control of your moisture management. Supported by research, backed by end-user testimonials the new range have been designed to achieve specific goals each with a different mode of action. 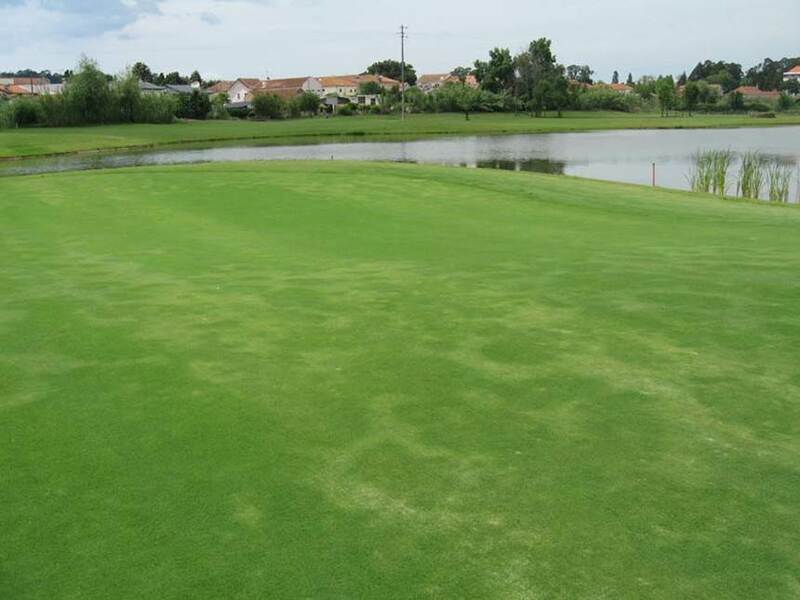 Each of these wetting agents has been formulated from a different blend of Block Co–polymers and co-formulants, incorporating specialist chemistries to achieve a specific result. The full range allows you to focus your moisture management to your particular needs. More information? Please check the video's below! • Offers preventative and curative action against Dry Patch. • Evenly distributes moisture though the upper soil profile. • Helps surface water penetrate quickly. • Maintain year round playing surfaces, providing a drier surface in wet conditions. • Maximizes the effectiveness of irrigation treatments. • Assist with flushing of carbonates and salts from rootzones. • Improves water use efficiency for outfield areas. • Reduces incidence of dry patch formation. • Protects turf quality through periods of dry conditions.